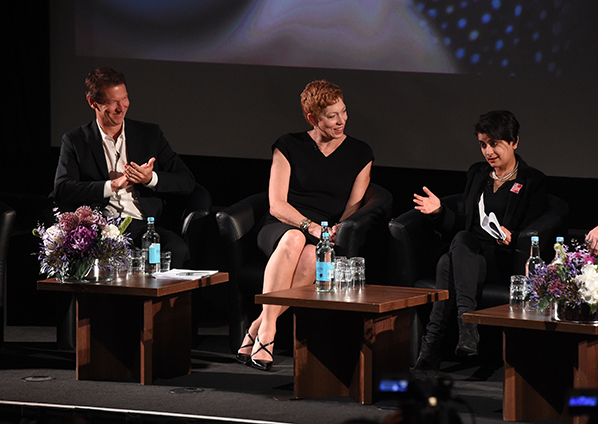 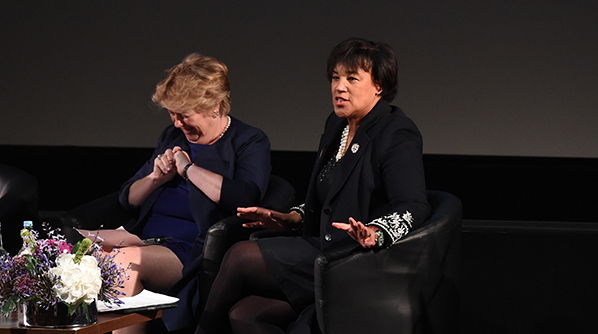 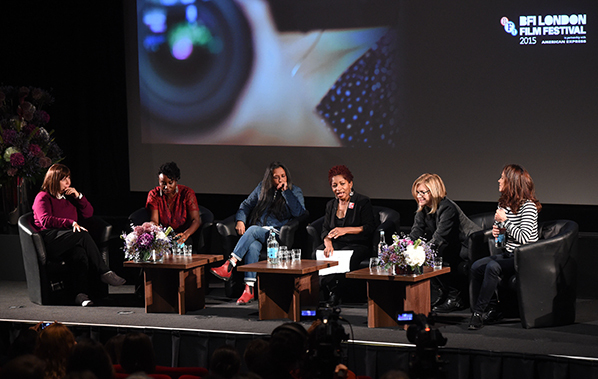 The Global Symposium in London was October 8, 2015 and was hosted by the BFI London Film Festival. 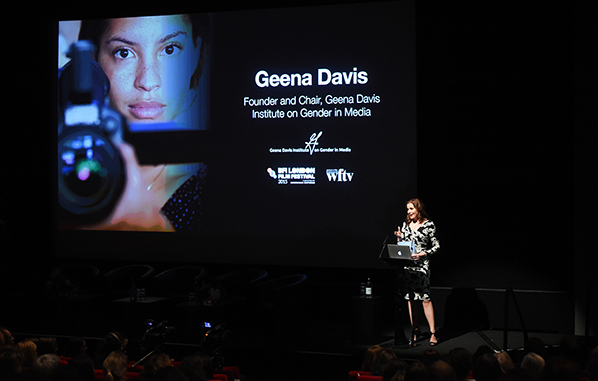 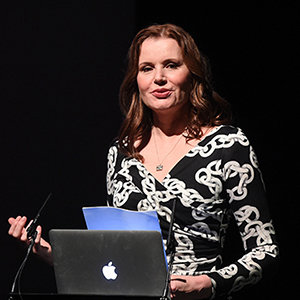 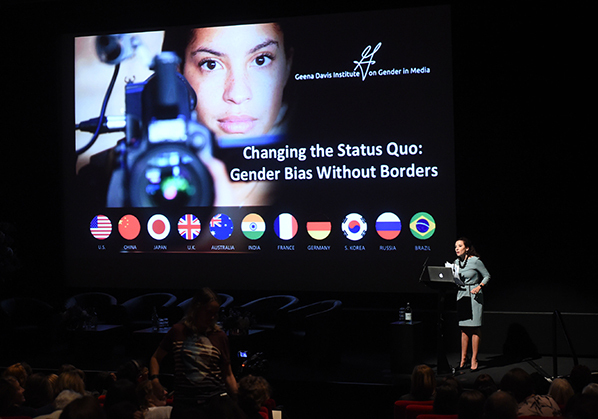 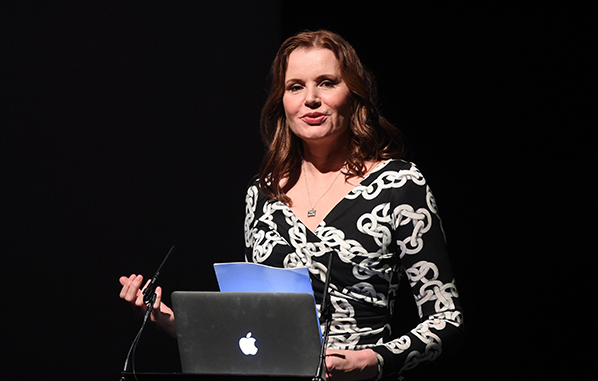 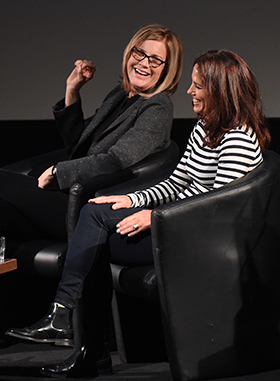 It was the Institute’s first Global Symposium on Gender in Media outside the U.S. Geena Davis was the opening keynote at the Global Symposium and introduced new global research on the influence of international films on diverse film audiences was presented. 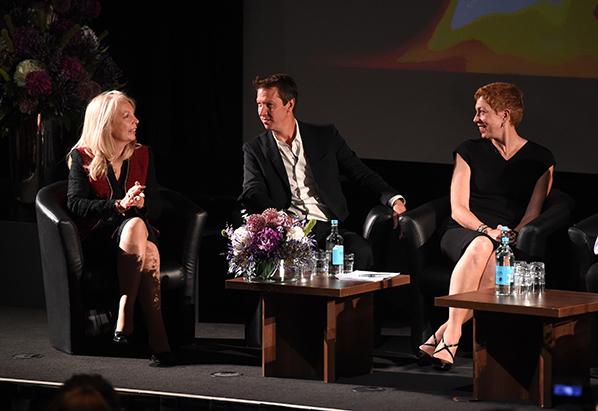 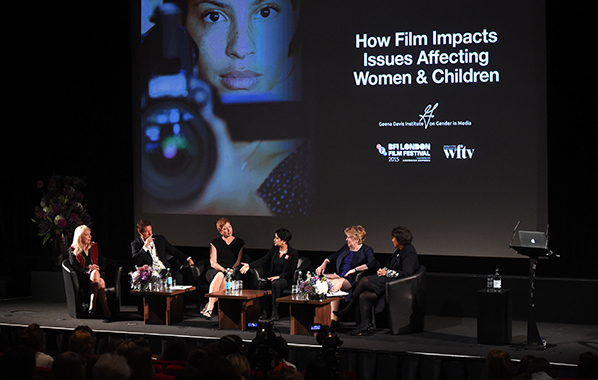 The first panel was introduced by BFI CEO Amanda Nevill CBE and explored the impact of film on global issues concerning women and girls, focusing on organizational strategies and interventions. 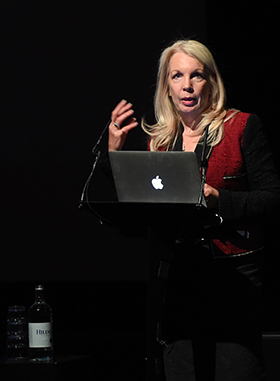 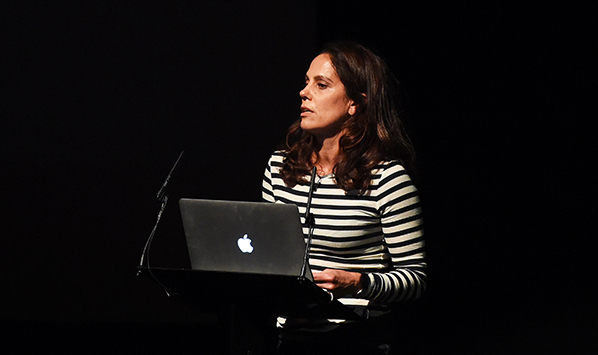 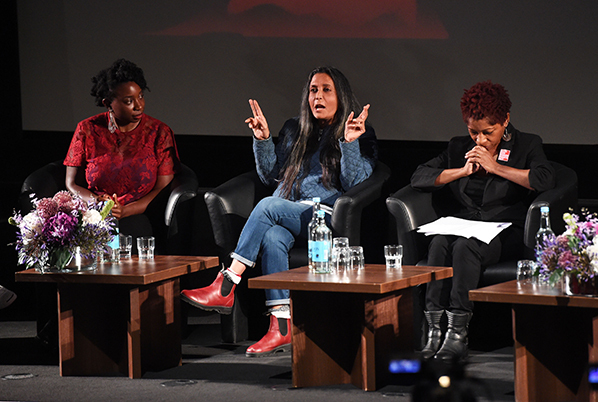 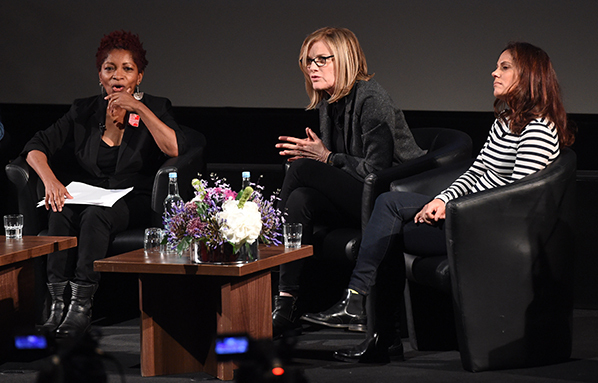 In this context, the BFI outlined how it is addressing gender equality in film including its groundbreaking “three-ticks” initiative aimed at ensuring BFI-backed films represent the diversity of the UK. 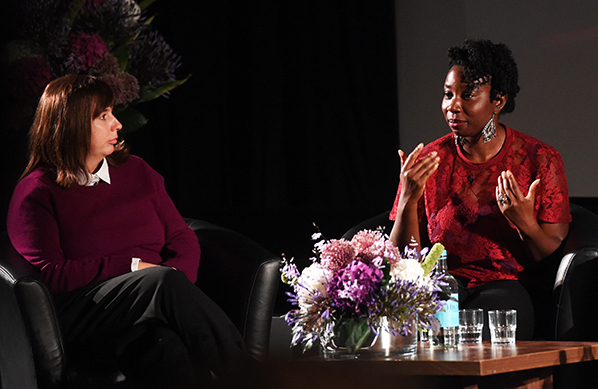 Abi Morgan, Writer, Suffragette, and Destiny Ekaragha, Writer/Director, Gone Too Far!